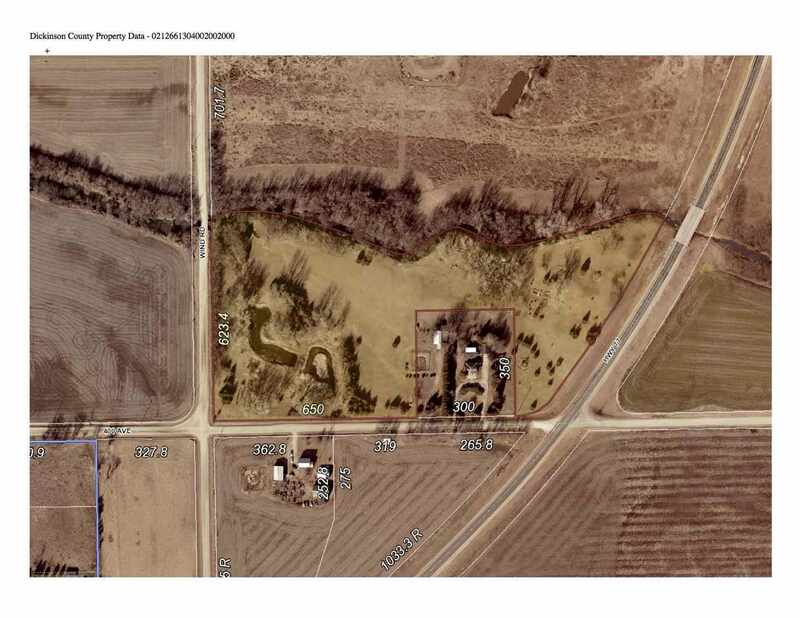 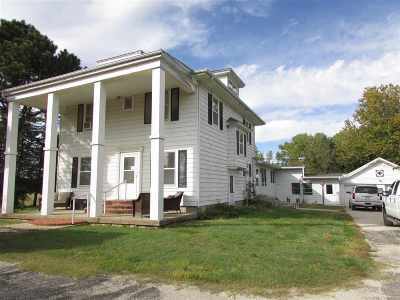 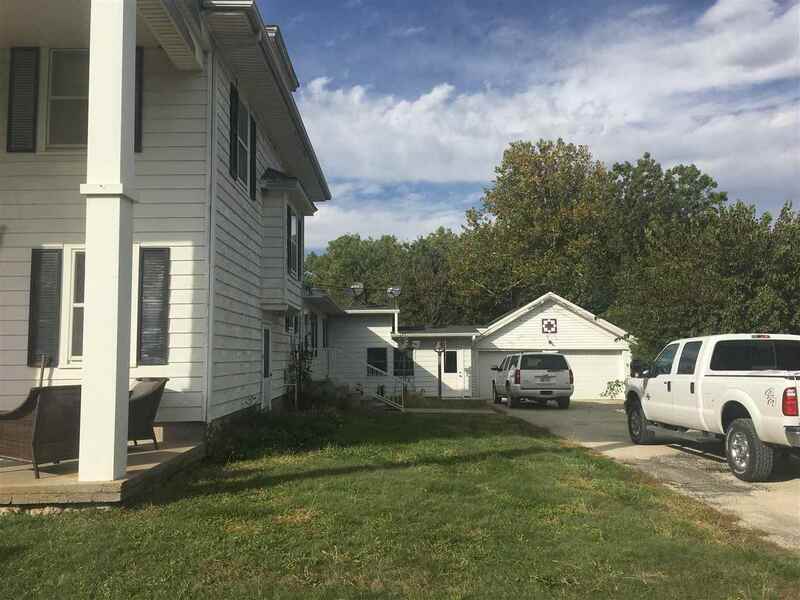 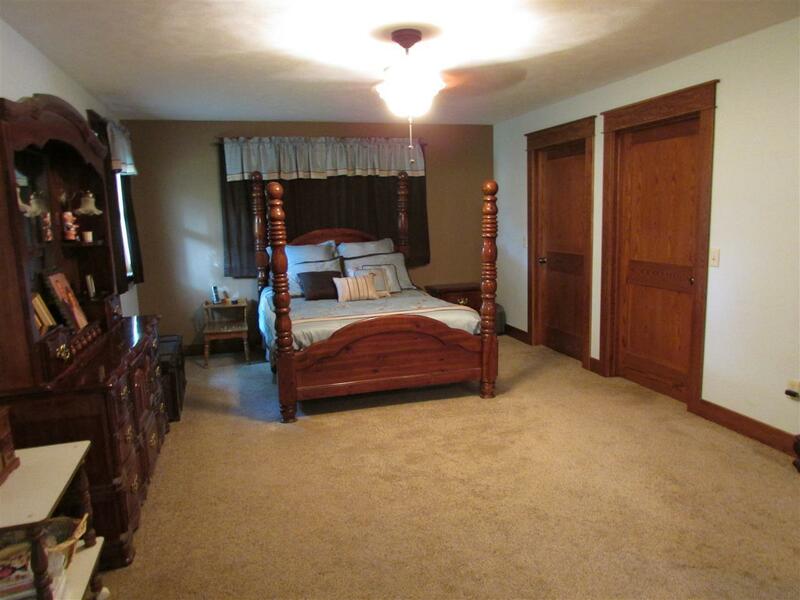 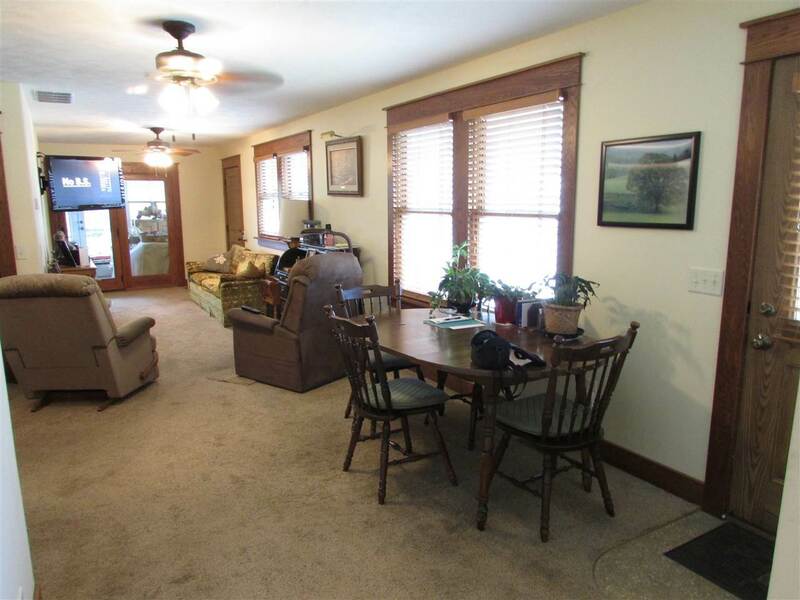 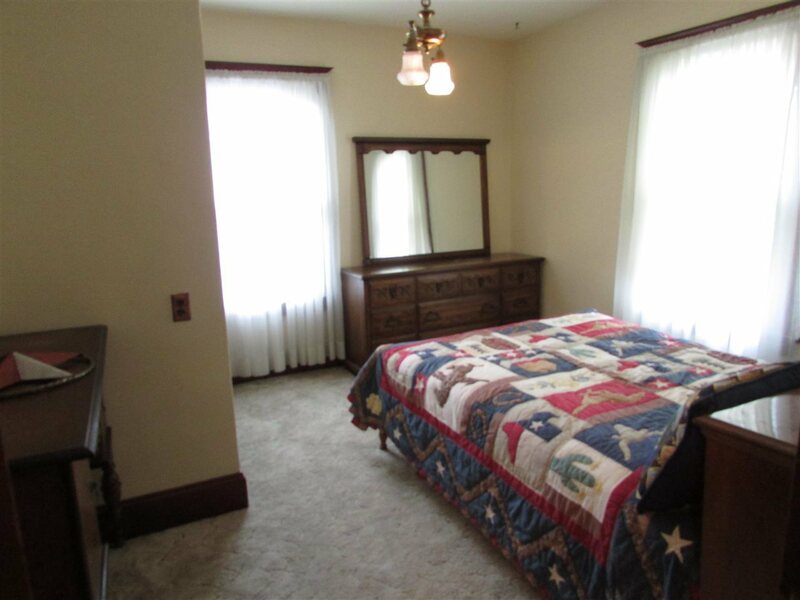 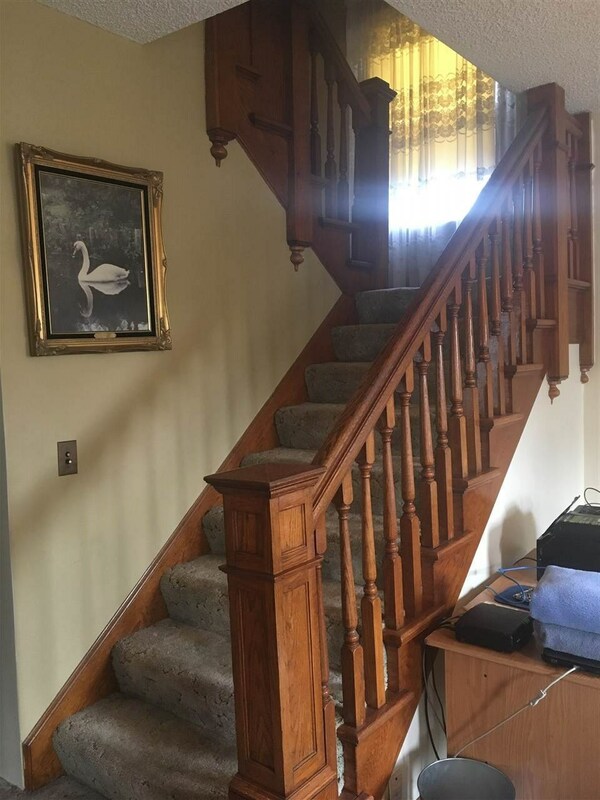 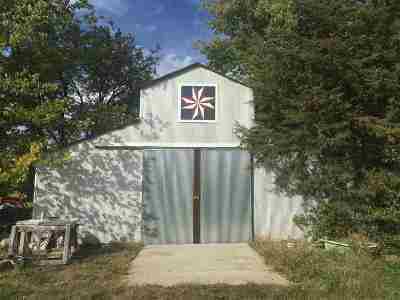 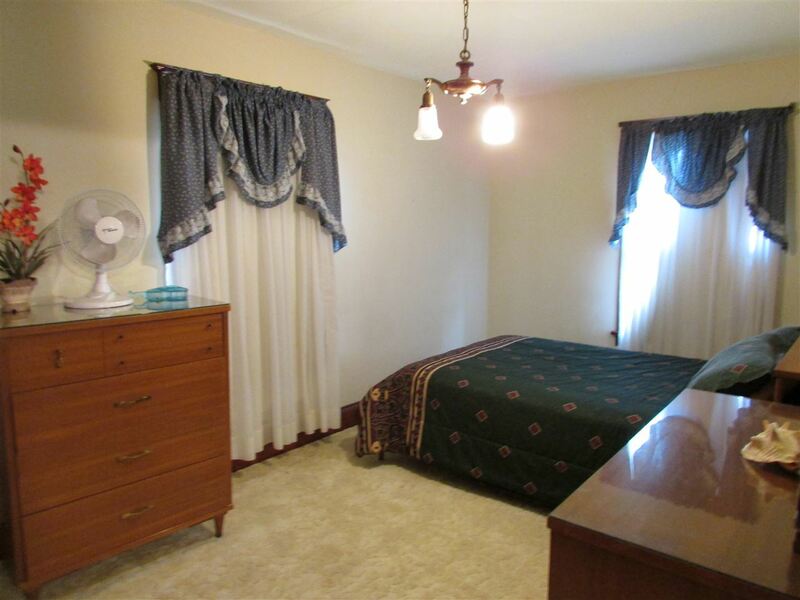 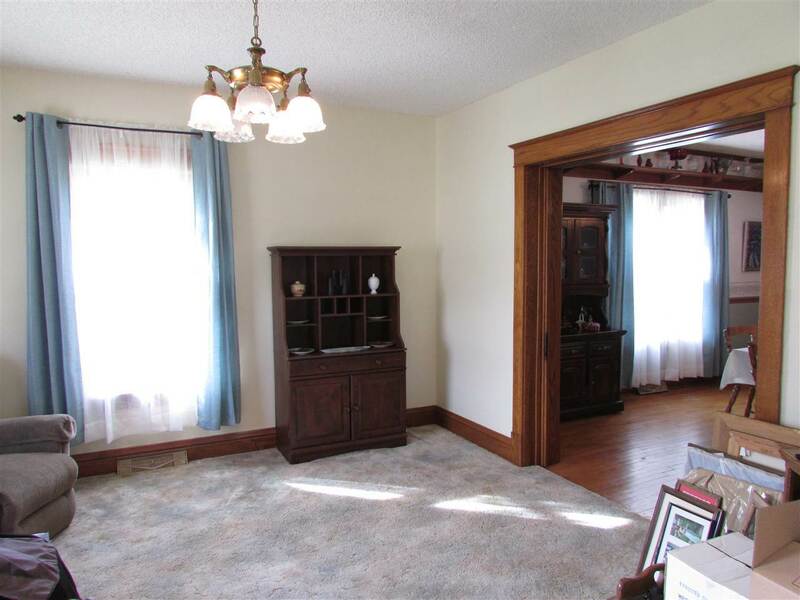 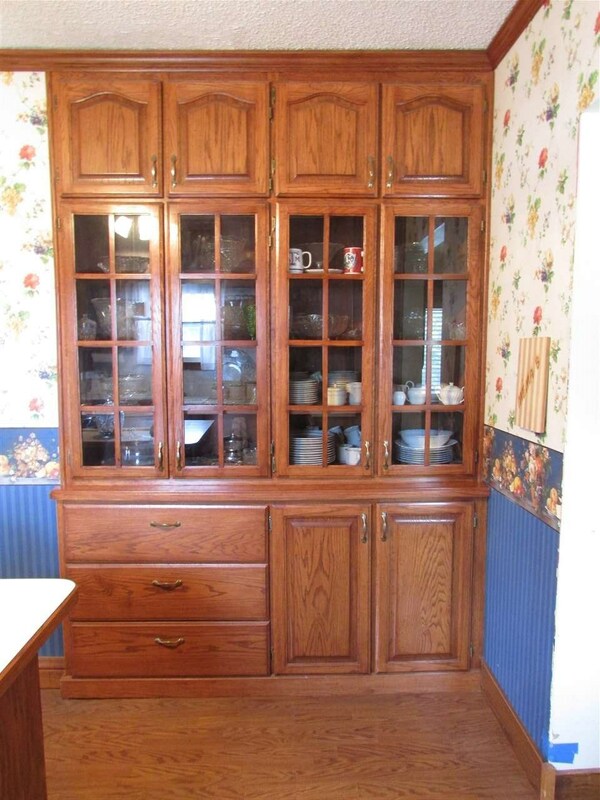 Grand 2 story home on 15.5 acres just outside of Herington. 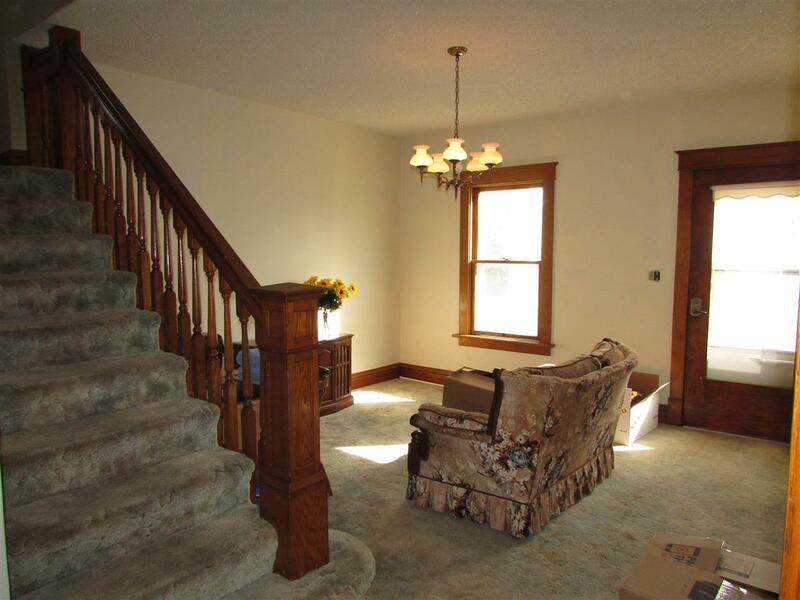 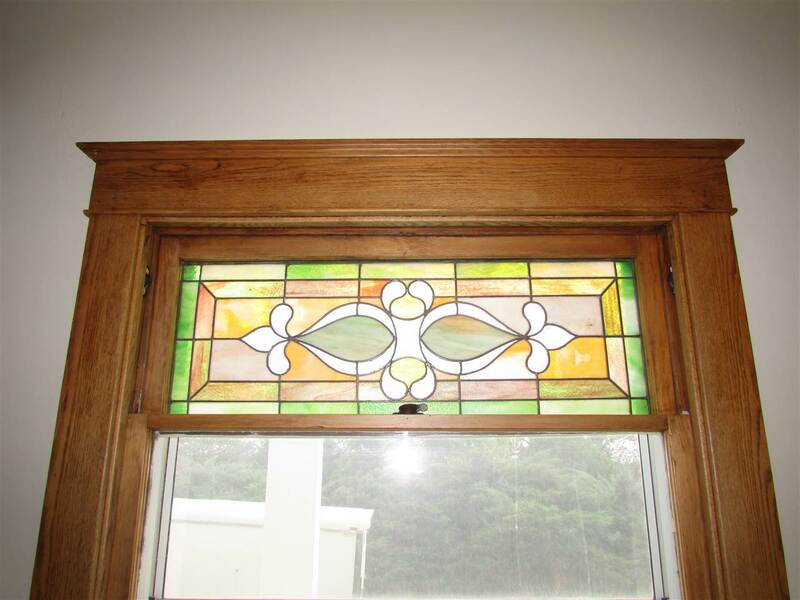 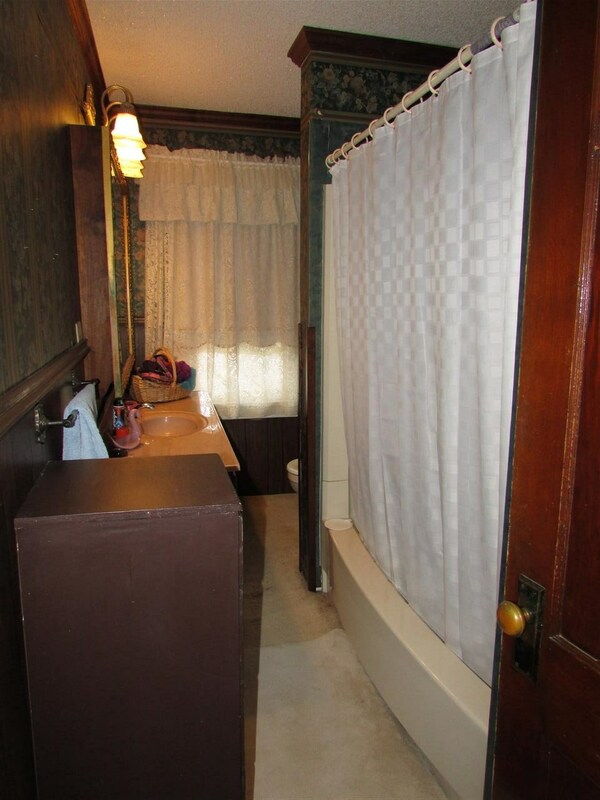 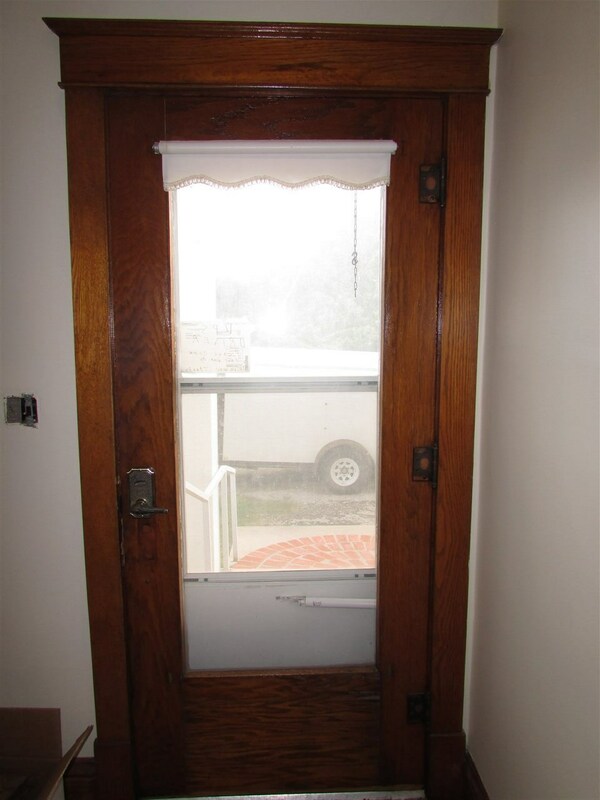 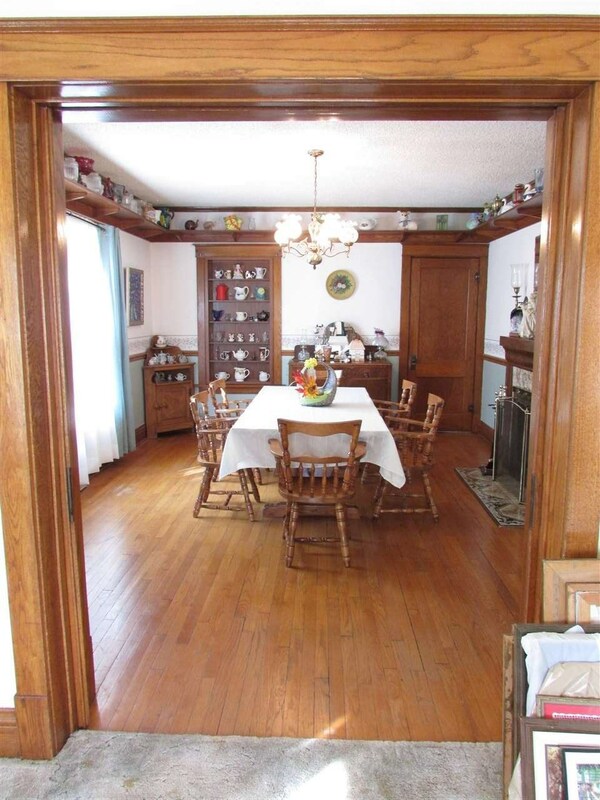 The original 2 story home was built in 1925 and moved from Wilsey, Ks to it&apos;s current location. 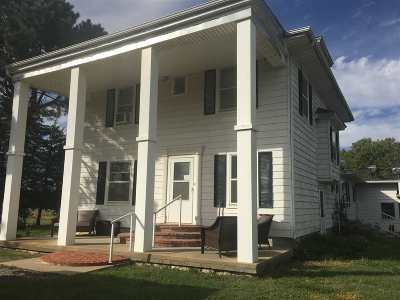 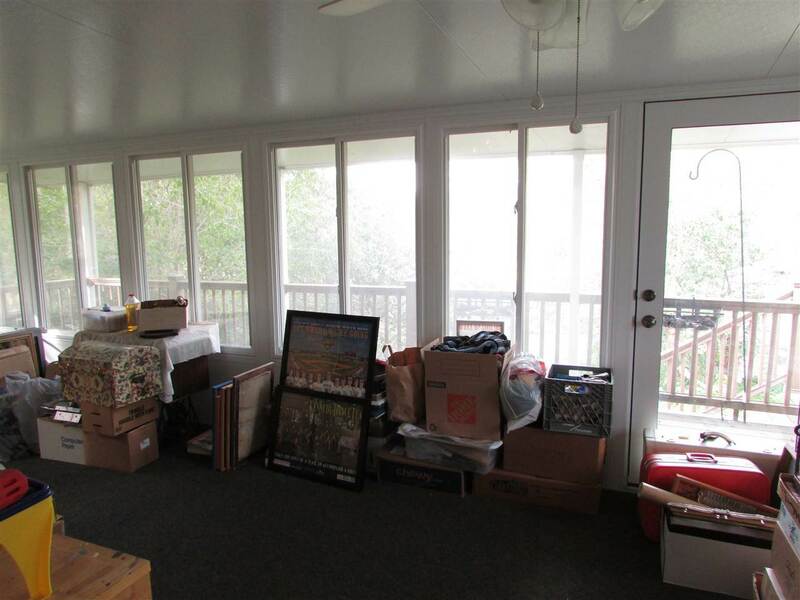 In 2010 a 952 sq ft addition and 448 sq ft sun porch was built to include a spacious master suite, laundry, dining and study. 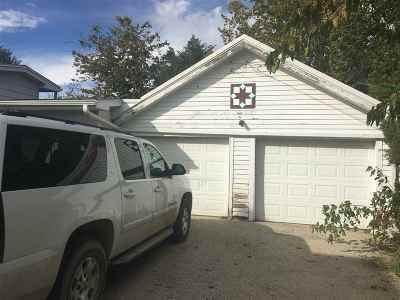 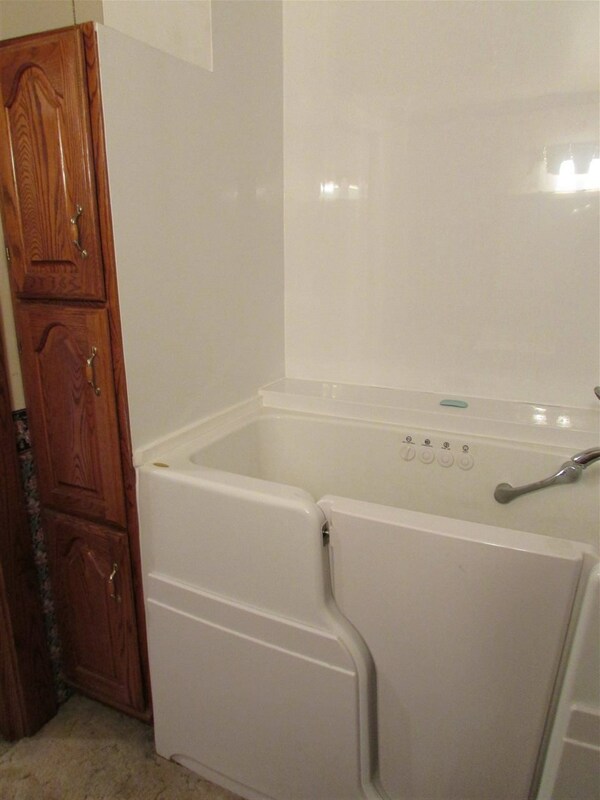 The 2 car grg is attached by a breezeway and includes an electric lift making this home wheelchair accessible from the garage and throughout the addition. 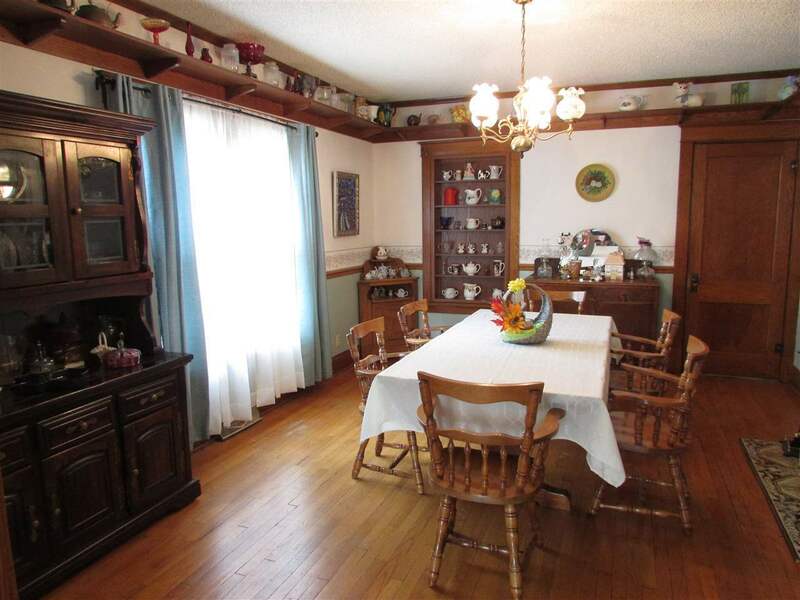 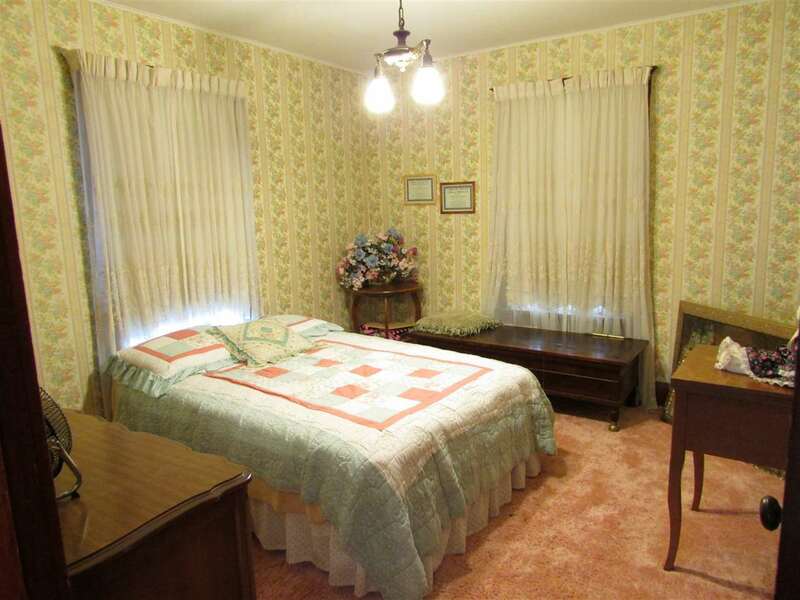 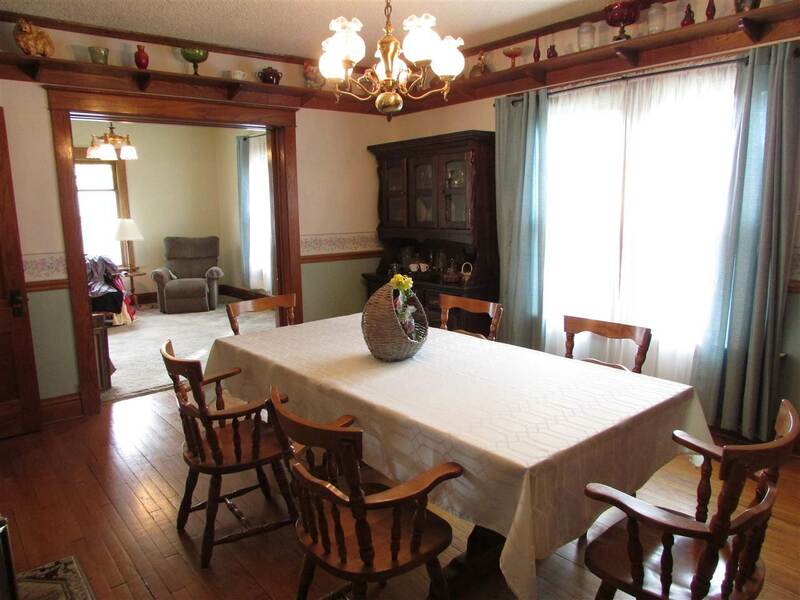 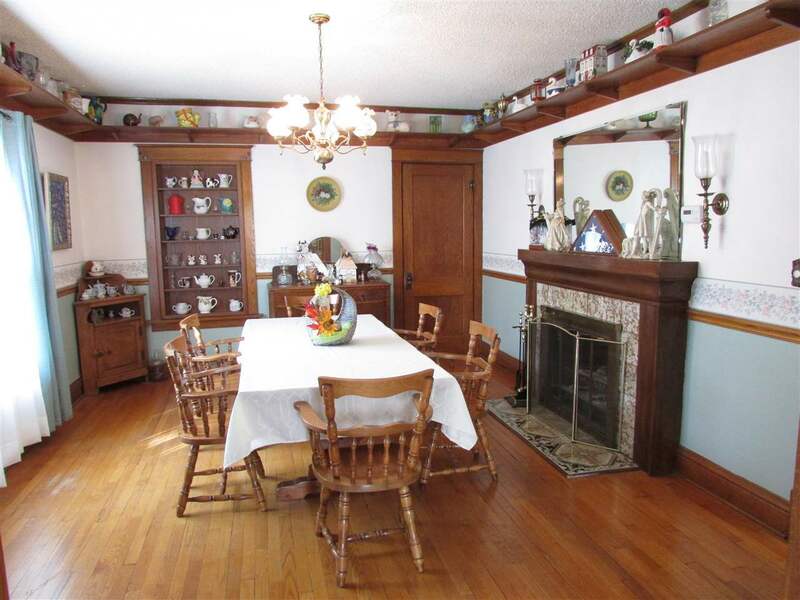 The original home boasts a formal dining with fireplace, living room, sitting room, and kitchen. 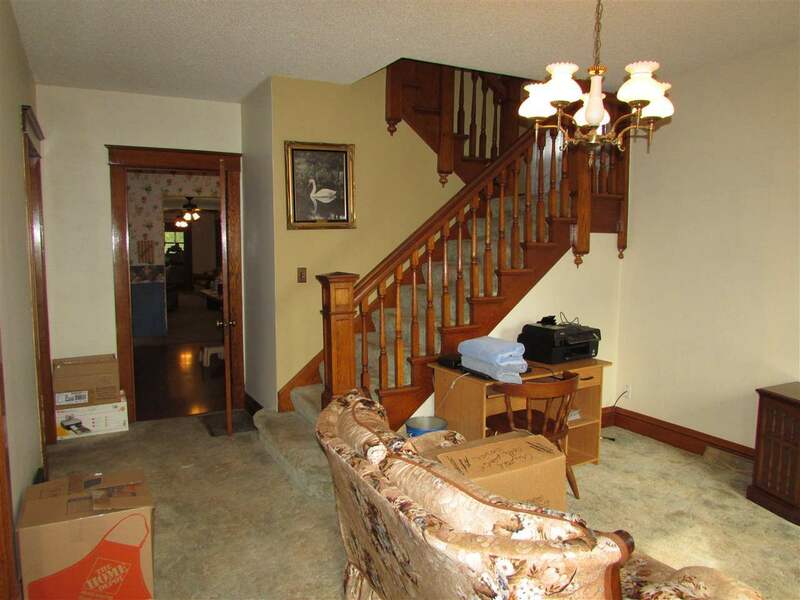 The 2nd story has 4 bdrms, 1 bath and there is an attic space that is split up into smaller rooms. 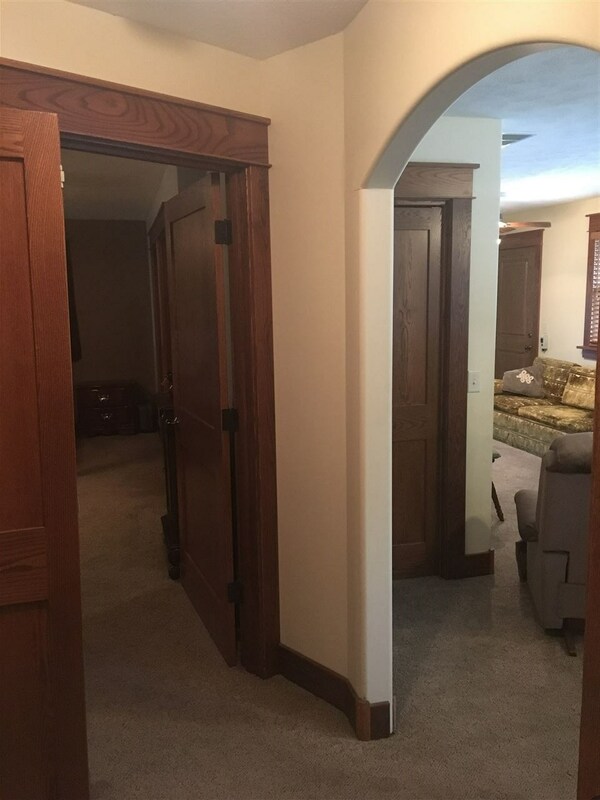 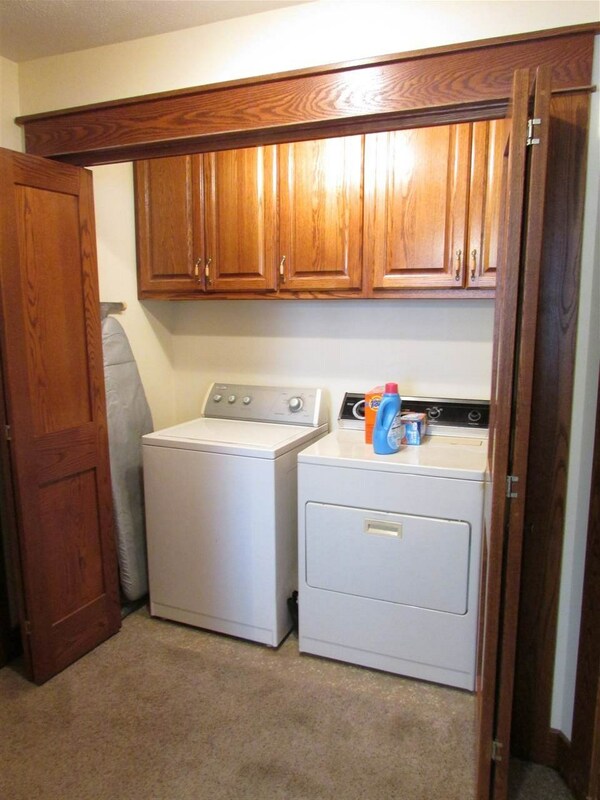 The basement is cinder block foundation with a family room area and tons of closets for added storage. 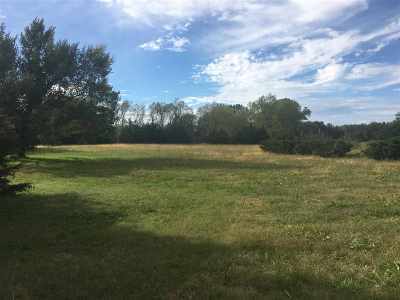 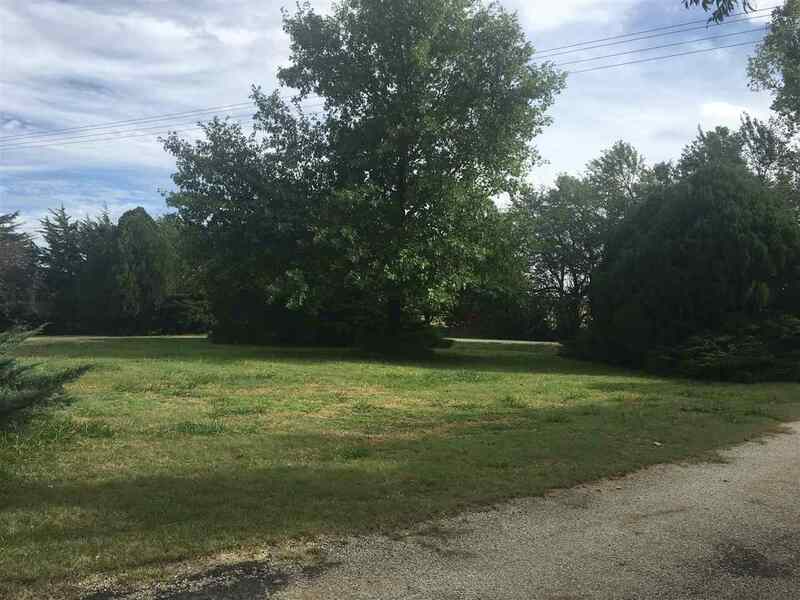 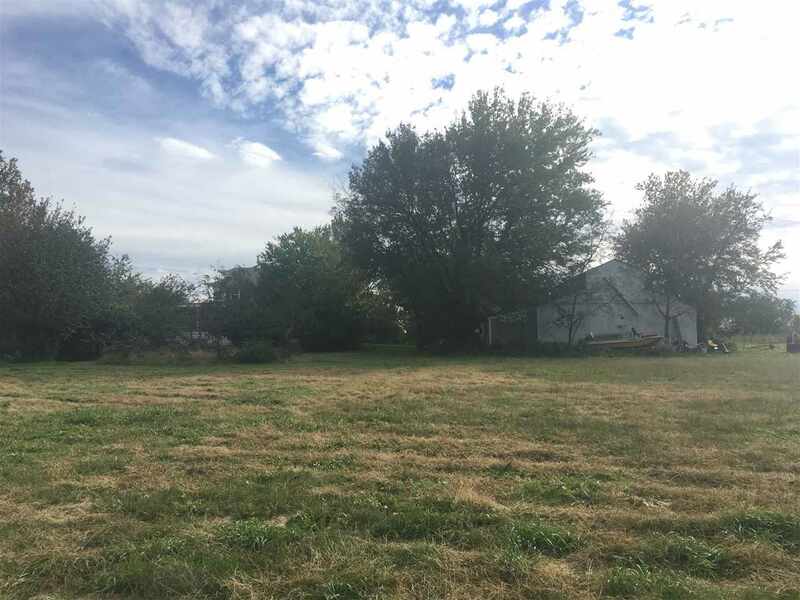 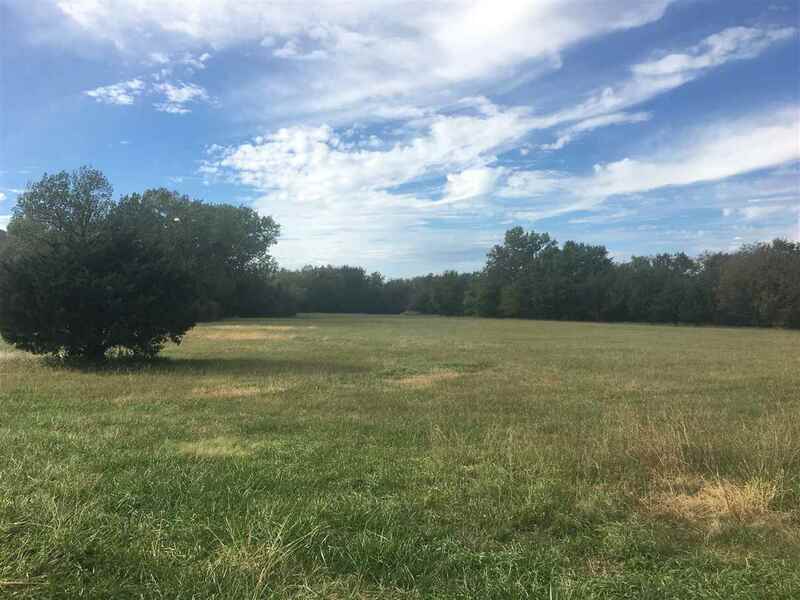 The beautiful 15 acreage sits along Hwy 77 with mature trees, a 1240 sq ft utility building with electricity, and the creek is the dividing north property line. 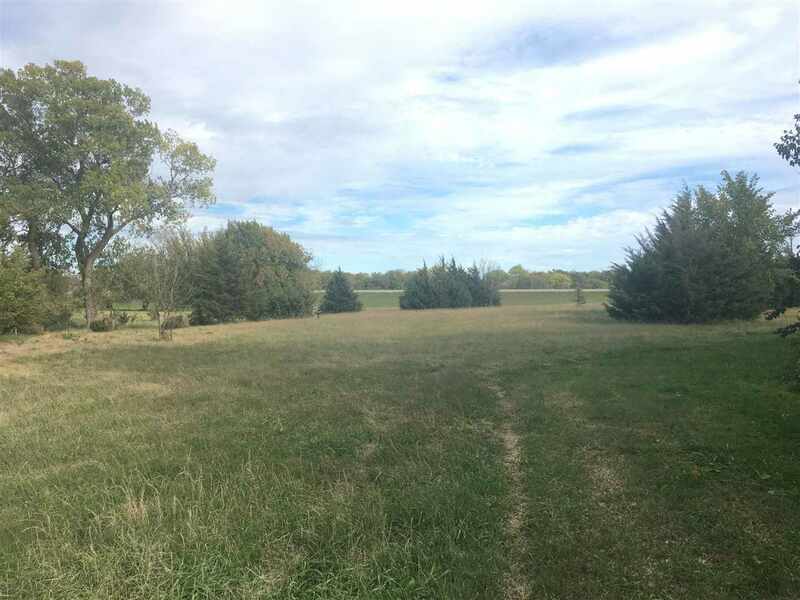 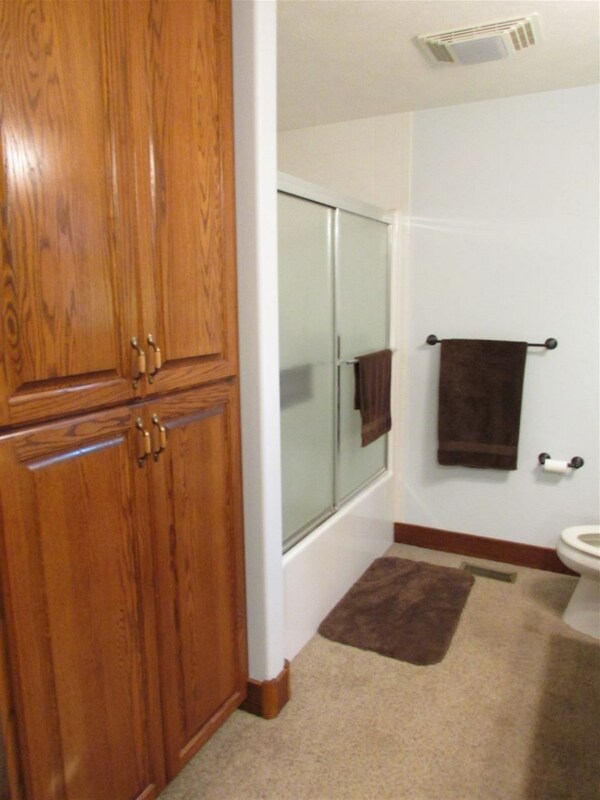 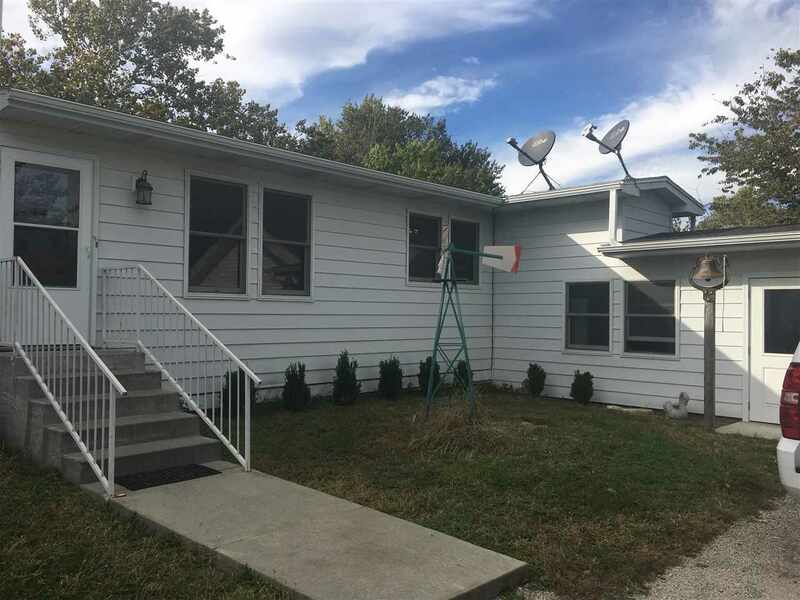 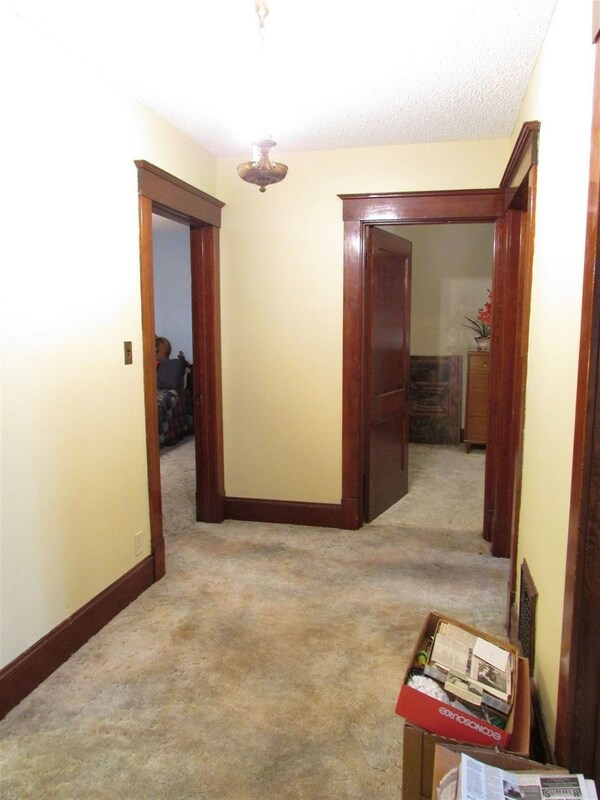 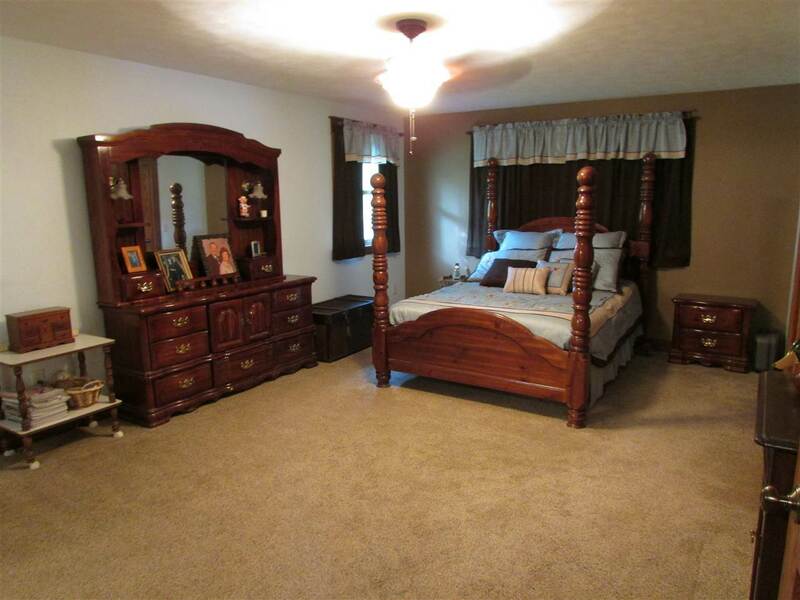 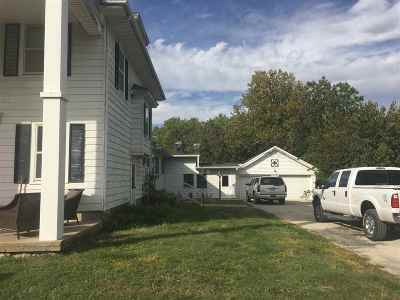 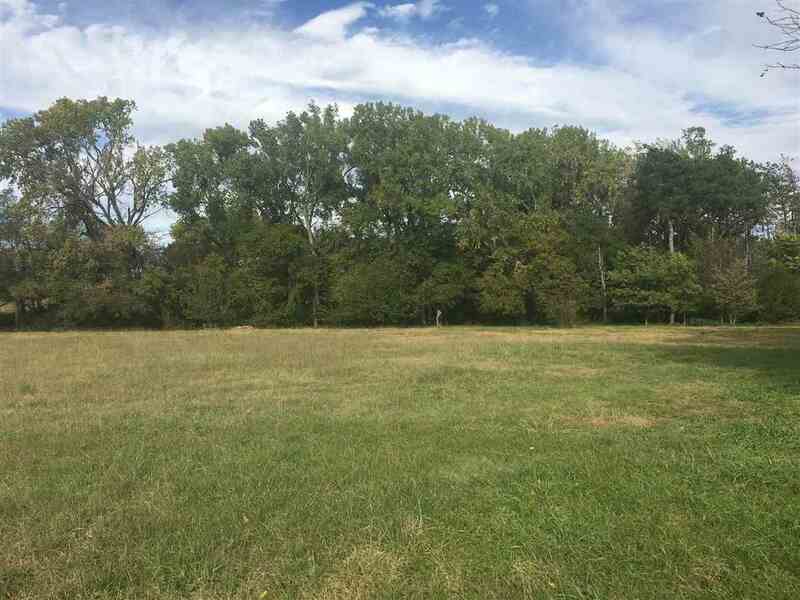 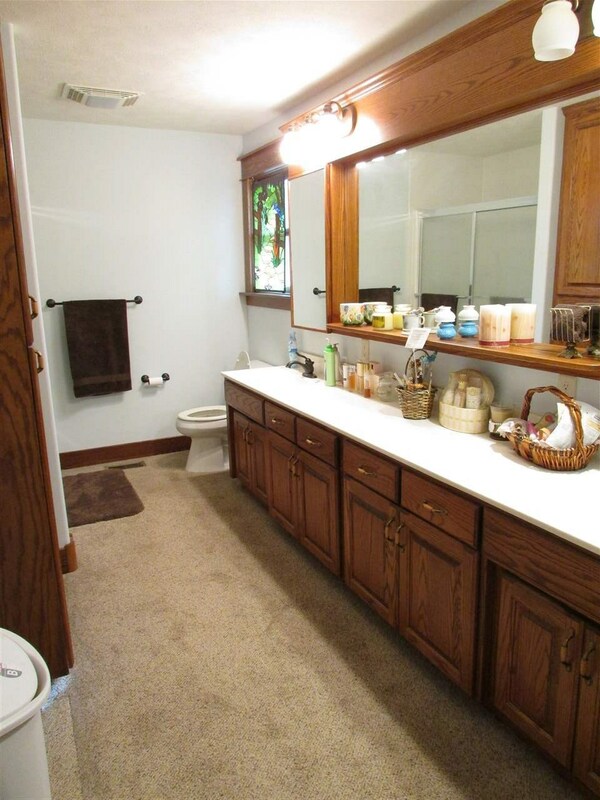 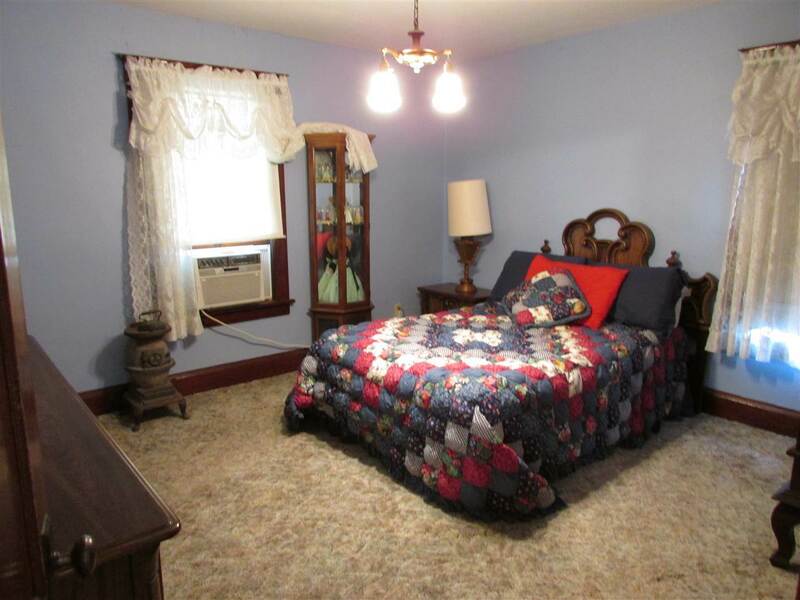 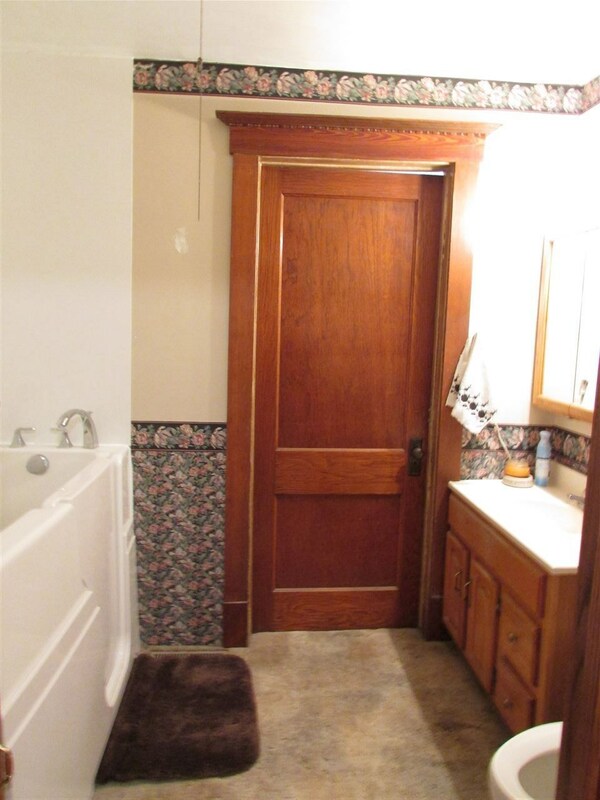 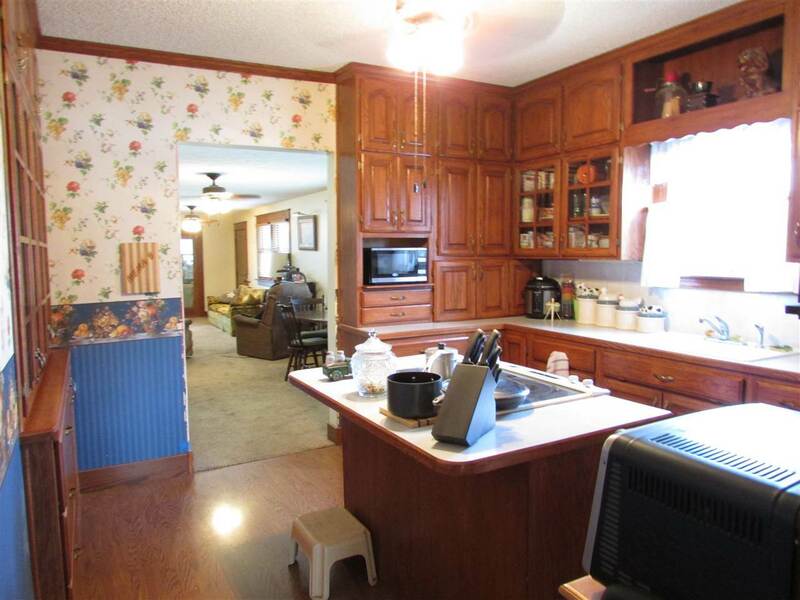 The options are endless on this great piece of property that is only 30 min to Ft Riley/Junction City.